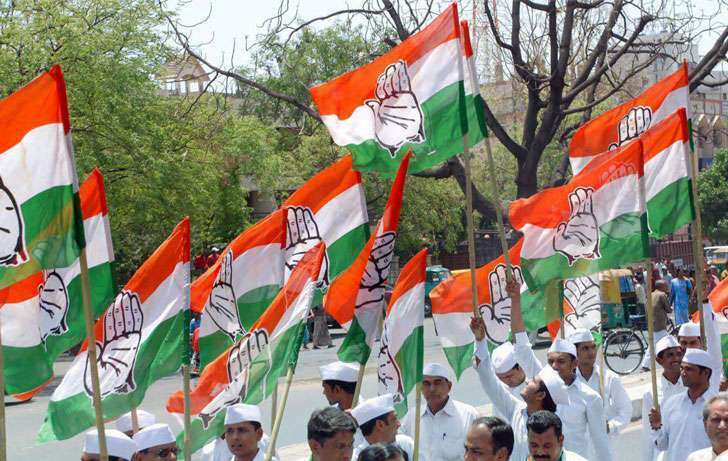 The Madhya Pradesh Congress Committee has filed a complaint before the Chief Electoral Officer VL Kantharao against an advertisement published by the Bharatiya Janata Party (BJP) in newspapers on Tuesday. Bhopal: The Madhya Pradesh Congress Committee has filed a complaint before the Chief Electoral Officer VL Kantharao against an advertisement published by the Bharatiya Janata Party (BJP) in newspapers on Tuesday. 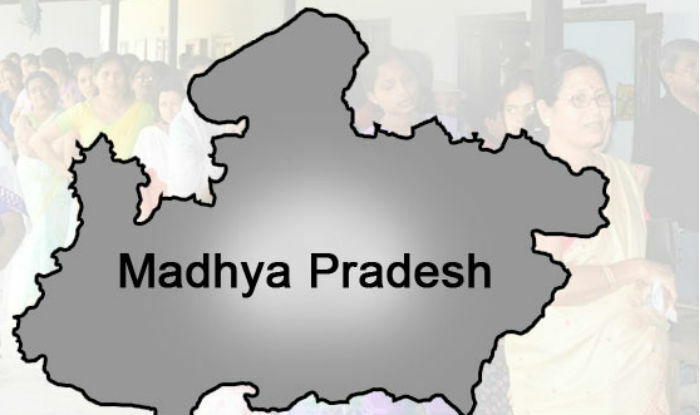 The Congress party has alleged that the advertisement published by the BJP depicts a misleading picture of an eight-lane road, which is nowhere in Madhya Pradesh. 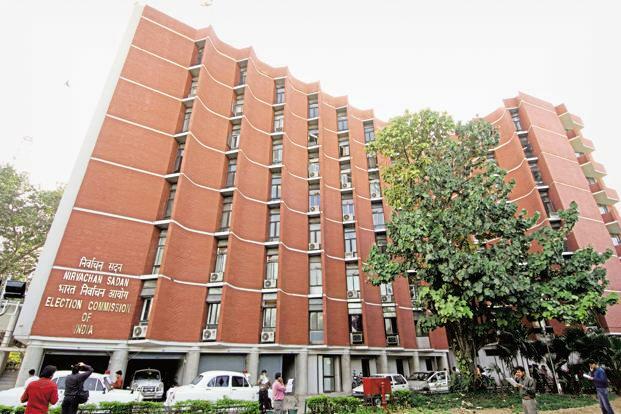 The party claimed that by publishing such pictures, the ruling party in the state is trying to influence the voters, which is a violation of Model Code of Conduct (MCC).